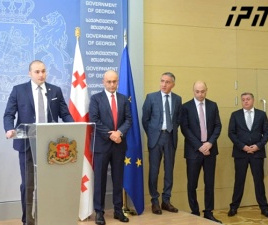 TBILISI, DFWatch–Former Defense Minister Irakli Alasania, who was dismissed a few days ago, Thursday evening met Bidzina Ivanishvili, the businessman who brought together the Georgian Dream coalition. Ivanishvili has avoided public statements since he left politics, but has appeared at recent coalition meetings. 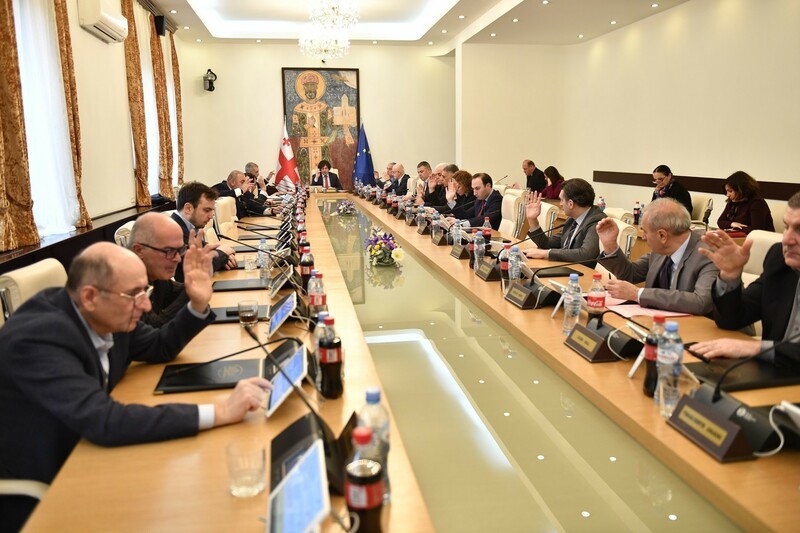 Alasania said on Friday after rumors that he met the former PM, that he actually met with Ivanishvili and the meeting was agreed with both parties. “We exchanged our views about the political situation which the country is facing. It was really an honest conversation,” he said. 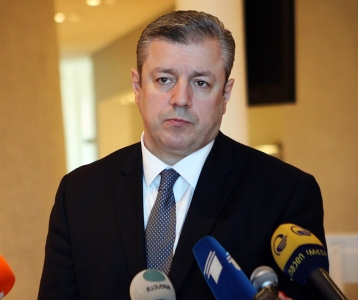 Alasania noted that he agreed with Ivanishvili that every political process in the country must be led in a way that does not harm the state – this was the main topic of their discussion. Ivanishvili created the Georgian Dream coalition in 2011. After it won the parliamentary election in October, 2012, he named Alasania as majoritarian candidate for Zugdidi. He said that Alasania has lived a righteous life and has a clean biography, so he has the right background to be in government. 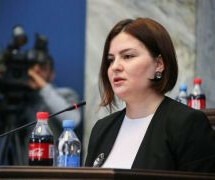 In January, 2013, Ivanishvili, who was then prime minister, dismissed Alasania from the post as vice prime minister, a post he held along with being defense minister. Ivanishvili reprimanded him for discussing his own ambitions for the presidency among his close associates. Later he said the coalition didn’t even consider Alasania as a candidate for president. 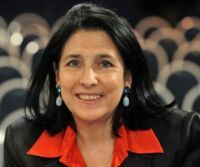 That was months before October’s presidential election, for which Ivanishvili named former Education Minister Giorgi Margvelashvili as the coalition’s candidate. Margvelashvili was also criticized by the billionaire in March, 2014, and since then he has been in a subdued conflict with the current prime minister and some of the government members.